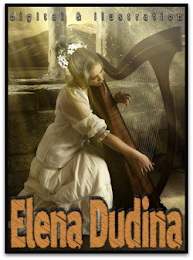 Find out some music of my own, fine articles regarding Celtic subjects, wallpapers, and cool links.The copyrights of reviews,photographs, musical arrangements and compositions on this blog are property of the specified authors. "I honour your path, I drink from your well"
The featured images are licensed under a Creative Commons Attribution-NonCommercial-NoDerivs 3.0 Unported License. 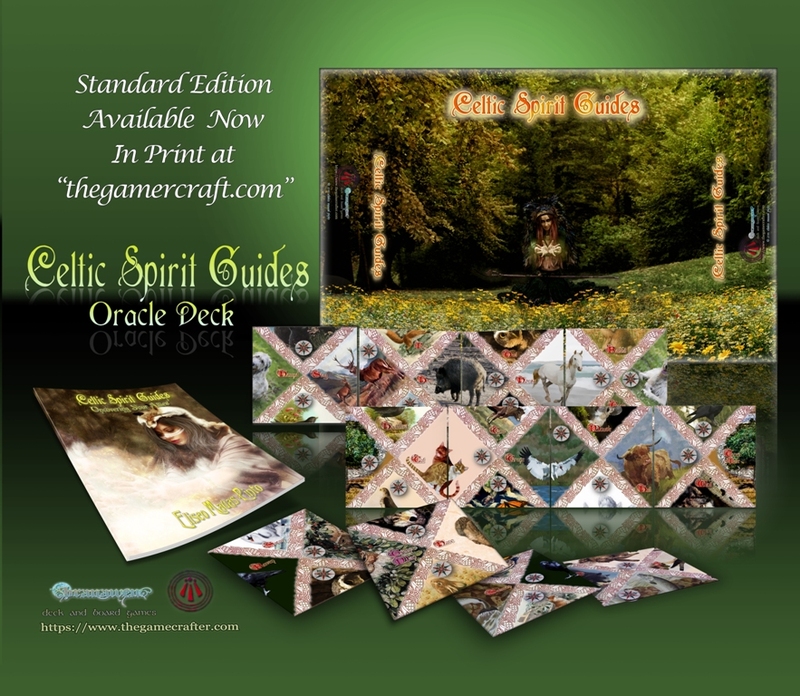 The featured artworks belong to the "Celtic Spirit Guides"™ Oracle Deck, a unique divination method that lets the characters reveal themselves according to fate. The way you place them, will be the way the Spirit Guide shall unveil itself or not. You will find it useful for clearing up your mind regarding certain moments and events in your life. Regaining your balance and strength, you will certainly find yourself more reflexive upon the faults and fears that threaten us. It is not only a divinatory oracle that should be used to predict the future, but a compendium of kennings and symbolism taken from the Ogham Tree alphabet, Druidry, and Celtic lore, in order to be used as a guide or a path to find the answer to our questions. 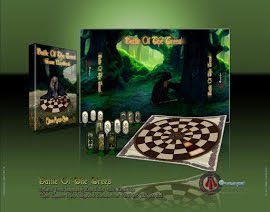 AVAILABLE NOW IN PRINT at "TheGameCrafter.com"
The featured artworks belong to my recent project, the “Battle Of The Trees” ™ Celtic Board Game, a creative and inventive chase and battle game that retains part of the spirit of the ancient Irish "Brandub" and "Fidchell" board games. Inspired by the Welsh poem "CadGoddeu", the object of the game is to get the three creatures of the "Annwn" (The Celtic Underworld). 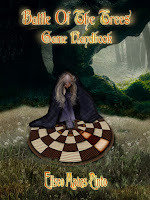 You play as Gwydion, the bard and magician. “Lord of Knowledge” and “Lord of Trees”, and you will be responsible for animating the trees of the forest on their final quest. 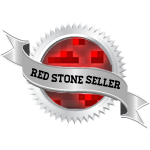 Place an Online Order at its official site! 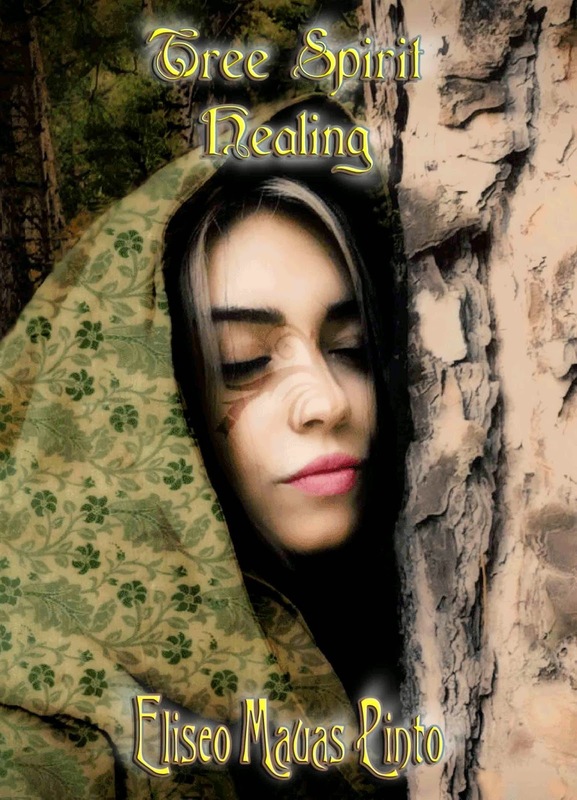 With the practice of "Tree Spirit Healing" I was able to find my personal connection with Mother Earth...It reminds me that we are part of the whole moved by the aim of finding our natural balance. I have been attracted by divination techniques since the very first time I saw my grandmother performing her divinatory rituals when I was a little child. 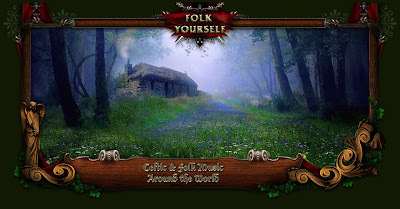 Like many other cultures, Celts are also inclined to gain insights into a situation at hand, wonder about future events, auspicious times, the proper candidate for a marriage, or even the correct moment to start a new and successful project. Through the following years I began to find a great passion for Celtic Tree Lore, developing deep inside me a sheer connection with the spirits of nature and divinities that rule the sacred groves. Nowadays, we are not so different from our ancients. Though we have further material control of our lives, we can also experience insecurity in our lives, and some of us appeal to divination in order to find a tip, a hint, an omen, or a hopeful answer. 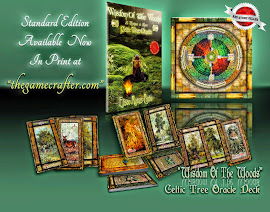 I created the “Wisdom of the Woods”™ decks and Wheel Board, not only as a divinatory oracle that should be used to predict the future, but a compendium of kennings and symbolism taken from the Ogham Tree alphabet, Druidry, and Celtic lore, in order to be used as a guide or a path to find the answer to our questions. There is no doubt that Ogham symbols were employed as a ritual secret language. This is not only confirmed by the 15th century treatise "The Book of Ballymote", but also by the Highland Society of Scotland's on its "Dictionary of the Gaelic Language" as the "occult" manner of writing used by the ancient Irish, around the late second century. 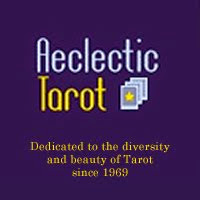 Oracle and Tarot decks are a development from the “cleromancy”, which is a way of divination that employs sortition, casting of lots, or casting bones or stones, in which an outcome is determined by means that normally would be considered random, such as the casting of sticks, runes, or cards, but are sometimes believed to reveal the will of a deity, or other supernatural entities. The technique of throwing tree sticks on a blanket for divination purposes, was precisely cited by the Roman historian Tacitus on his trip to Germany in the 1st century CE . We can also speculate that these sticks were thrown over a cloth known as “Fionn’s Window” (aka "Fionn's Ridgepole"; being“ridgepole” the english for “fedge”) as depicted on page 170 of the “Book of Ballymote”. Divining is a healing art! 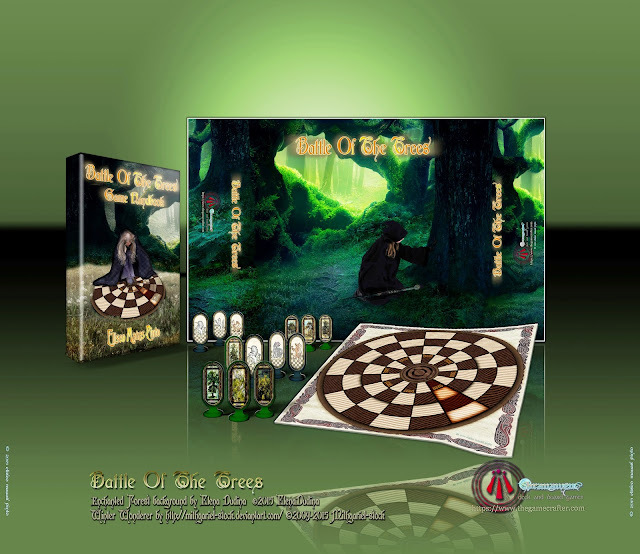 With dedicated time and practice, you will be able to make a final and inclusive conclusion which resumes the overall oracle aspects of the "Wisdom of the Woods"™ decks and Wheel Board. Always be true to yourself and follow your intuition. 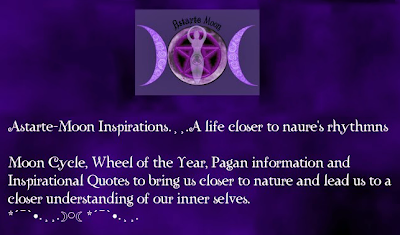 Remember that this baggage of ancient knowledge will assist you not only in your reflections and meditations, but also will help you to explore your inner soul and find out the balance in harmony and connection with Mother Earth. Moreover you will find it useful for clearing up your mind regarding certain moments and events in your life. Regaining your balance and strength, you will certainly find yourself more reflexive upon the faults and fears that threaten us. Even though you may use this oracle for your own sake, it is quite important for you to develop your inner intuitions and your empathy abilities in order to help querents. With a correct reading of the guidelines it will be more easy for the querent to apply them for his private benefit. 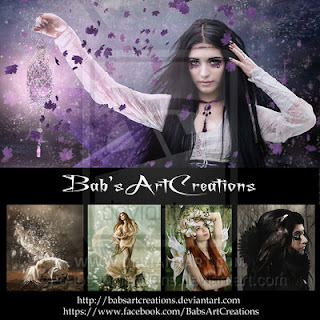 I do firmly believe that Divination is our personal journey to the Otherworld, it is our personal contact with Nature Sprites and Deities who will surely guide us through the correct options, and warn us from negative events in our lives. 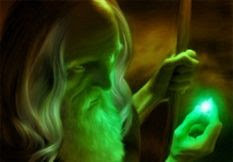 With the help of course of our Ancestors, who are certainly aware of how the past affects our future in this life. is AVAILABLE NOW at the AMAZON Kindle Store. 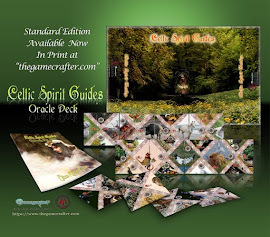 As part of the whole Oracle project the ebook comprises not only a thorough study on Celtic Divination techniques, Druidry, and shamanic practices, but also a large amount of artworks related to my Celtic Oracle decks and Wheel Board which are the result of my whole study and main purpose of the subject. Moreover, I designed the whole eBook layout with some cute features and original formatting techniques that embelish the work whenever it is displayed on any Kindle HD, Mobile, PC or Tablet devices. 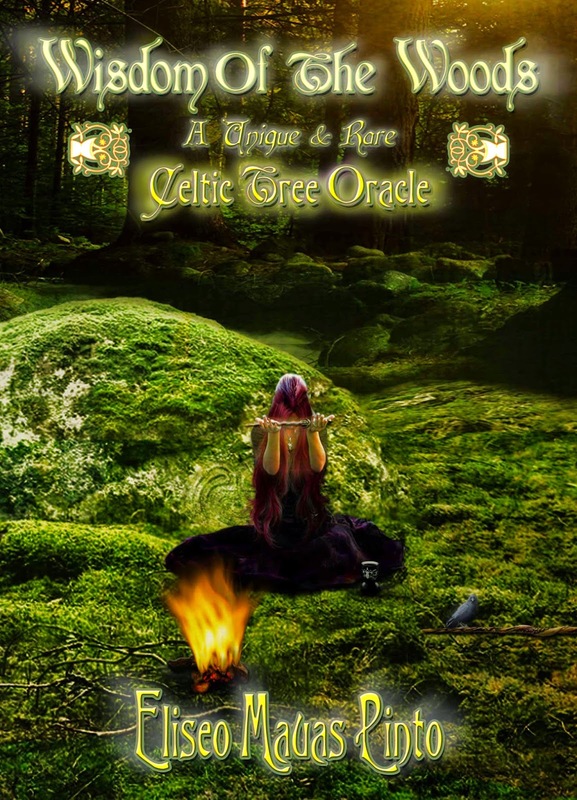 I have been developing this new work since a very long time, comprising not only a thorough study on Celtic Divination techniques, Druidry, and shamanic practices, but also a large amount of artworks related to the Celtic Tree Oracle decks and Wheel Board which are the result of my whole study and main purpose of the subject. Moreover, I designed the whole eBook layout with some cute features and personal formatting techniques that embelish the work whenever it is displayed on any Kindle HD devices. 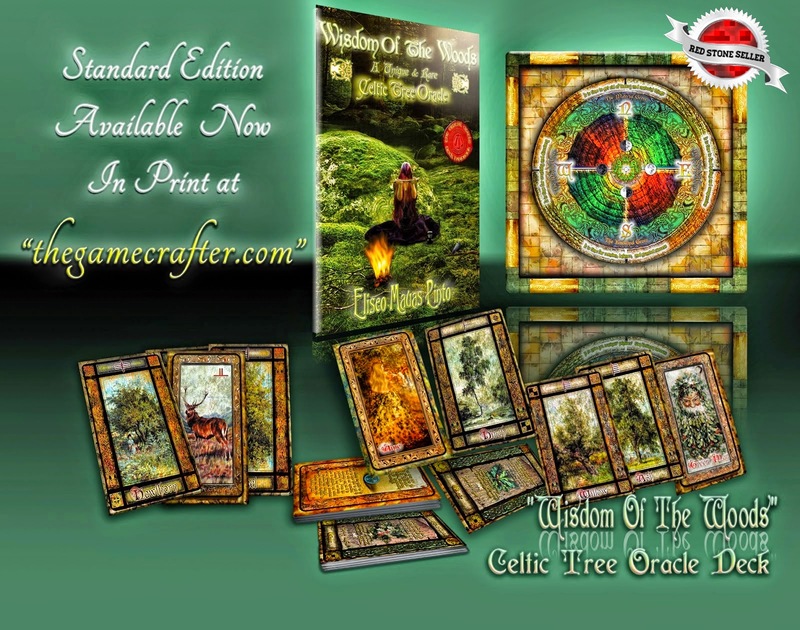 This book delves not only on Celtic Divinaton subjects and motifs, but also includes the "Wisdom of the Woods"™ Handbook for the Oracle Deck and Wheel Board, an Enhanced Edition which will be available soon at The Game Crafter.com. 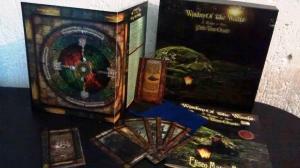 It will comprise extra features like a Large Pro Box, a 40 Pages Handbook, Wallpaper, and a Large Square Board. 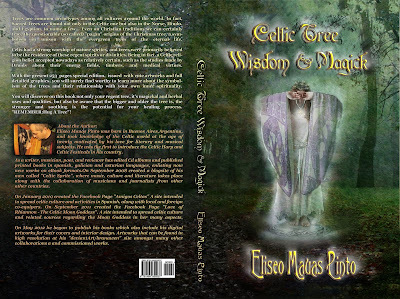 "Celtic Tree Wisdom and Magick"
is now available at AMAZON as an eBook and both in FULL COLOR and BLACK AND WHITE Paperback Editions.